Noah Stern focuses his practice on corporate and transactional matters and is located in Dinsmore's Cincinnati office. Noah focuses on advising individuals and businesses on a variety of transactional matters, tax issues and corporate governance. His clients include exempt organizations, corporations, partnerships, and limited liability companies. He leverages his experience in the corporate arena to counsel clients on a wide variety of tax matters, including federal individual, partnership, and corporate tax planning, as well as state and local tax matters. He also frequently guides clients through disputes with the Ohio Department of Taxation and the Internal Revenue Service. Additionally, Noah’s practice encompasses the representation of nonprofit organizations, including the creation of new organizations, seeking and maintaining tax exempt and charitable status, and complying with state and federal statutes. He advises a variety of nonprofits, including foundations, charities, universities and museums, on matters ranging from unrelated business taxable income issues and excess benefits transactions to mergers and corporate governance. He has a thorough knowledge of local, regional and federal tax exemption law, enabling him to efficiently guide clients through a myriad of tax challenges, including issues related to grant-making procedures, expenditures and investments, as well as corporate governance. 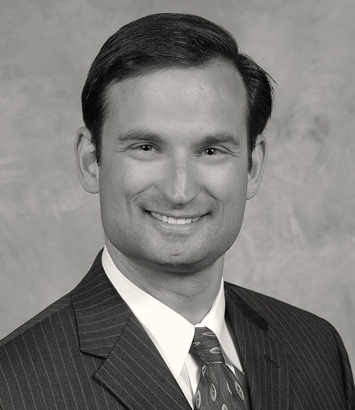 His practice also focuses on the business and regulatory aspects of health care law. He represents physicians, physician practices and ambulatory surgery centers with respect to corporate governance, employment agreements, negotiation of insurance provider agreements, the Stark Act and Fraud and Abuse anti-kickback matters, and management and co-management agreements. He is a frequent speaker on tax and other legal topics, including engagements at several Southwestern Ohio tax institutes.